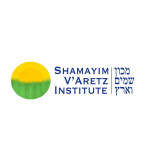 The Shamayim V'Aretz Institute is a Jewish animal welfare organization that educates leaders, trains advocates, and leads campaigns for the ethical treatment of animals. 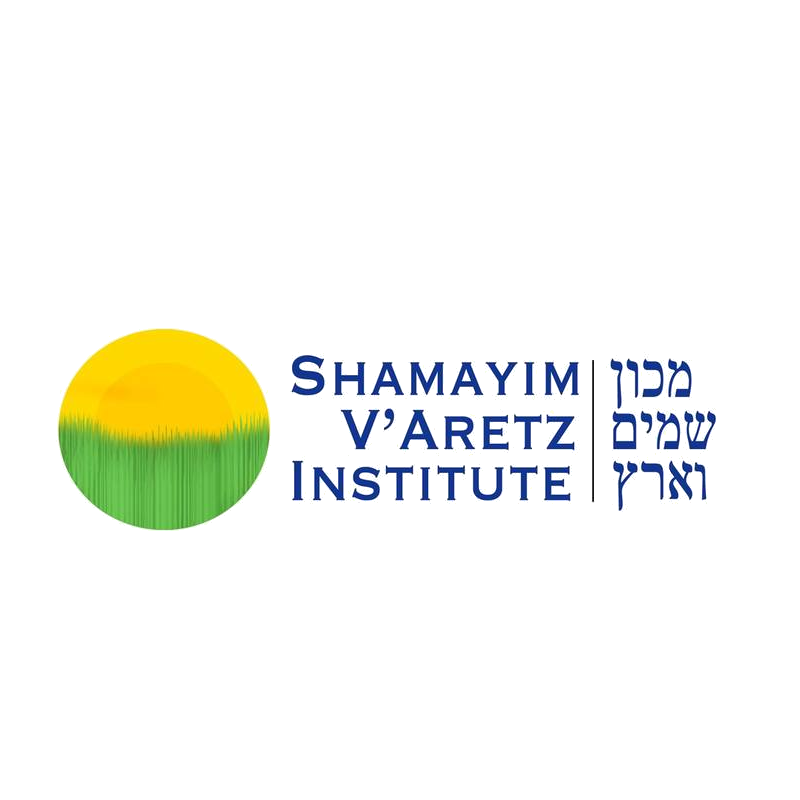 "Shamayim V'Aretz" means "Heaven and Earth" in Hebrew. The goal of Jewish life is to bring heaven down to earth and to sanctify the world through all of our just and holy endeavors. The Midrash teaches that there is a temple located in the heavens that sits directly above the temple on earth (Genesis Rabbah 69:7). The same G-d who makes the heavens radiate also illuminates our earthly existence. We are the stewards of the earth seeking to ensure that heaven still has a place on earth by removing injustice, oppression, and suffering from our midst. The animal kingdom is the most abused of all sentient beings. 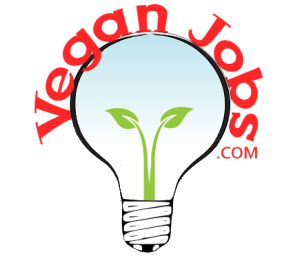 By protecting the most vulnerable creatures on earth, we return the holiness to our world by bringing Shamayim back down to the Aretz, by bringing heaven back down to earth.